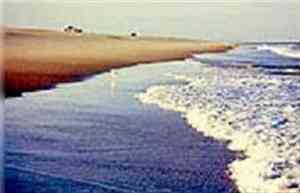 Cape Cod's Natural beauty is breathtaking with the Atlantic Ocean, Cape Cod Bay and Nantucket Sound there is so much history here, great beaches, boating, biking and outdoor adventure you can have fun anywhere on Cape Cod. Skip to Best Places to Stay. Best Time to Visit. View Map. 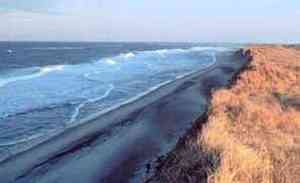 Cape Cod National Seashore Top Attraction! The best fishing charter on Cape Cod. Fish with us on our 28 foot boat, with a full cabin and enclosed bathroom.We depart from Provincetown Harbor and are a quick 10 minute ride to all the fish - striped bass, bluefish, and tuna. 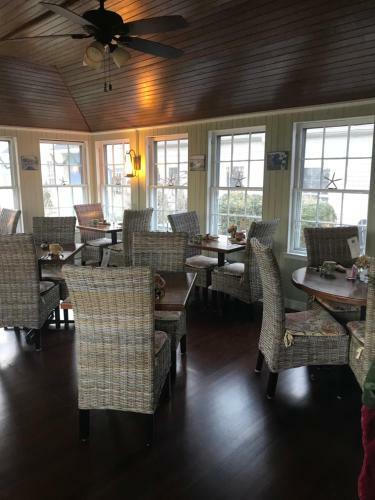 Sightseeing Tours of Cape Cod Daily Sightseeing Tours Provincetown Tour Seashore, Seal & Lighthouse Tour Mid Cape Adventure Tour Private Tours for Small Groups These sightseeing tours will provide you with breathtaking views of areas you may never get to see on your own. Marine Radio Museum & Education Center -- including wireless Located across Rt. 28 from Ryders Cove, the museum of the Chatham Marconi Maritime Center welcomes visitors of all ages to learn the rich history of wireless communications here on Cape Cod. Parasail and Jet Skiing on Cape Cod Dennis Parasail and Jet Ski is the largest and most experienced parasail operator on Cape Cod. Operating the only US Coast Guard inspected and approved parasail vessel in New England, you'll know your adventure is in good hands with these professionals. A collection of old Marine Telegraph Equipment. The station closed in 1959 and reopened as a museum in 1972. Most of the equipment remains in the building and some can be demonstrated. Tours generally have a section for the history of the Transatlantic Cable and the Station. One hundred acres of gardens, exhibits & family fun. 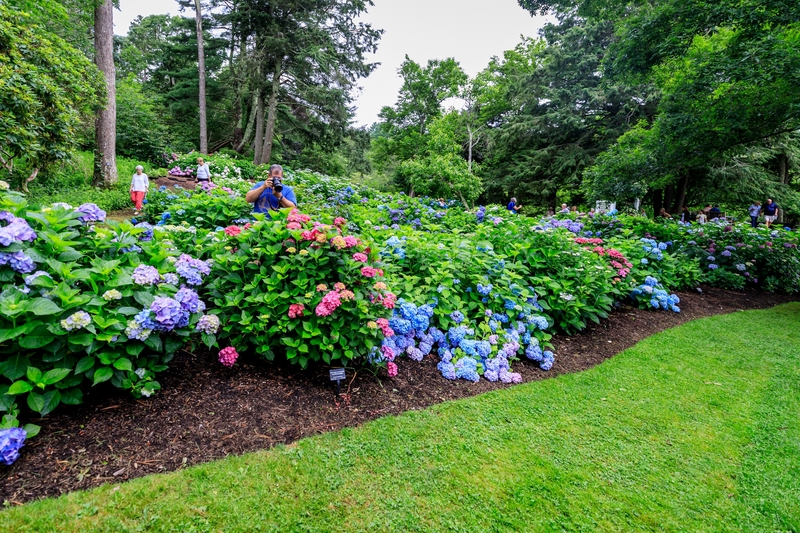 Heritage Museums & Gardens--the largest public garden in Southern New England--offers a multi-generational experience of exploration, discovery, learning, and fun. the best whale watch on the East Coast We are the only whale watch company affilated with the Provincetown Center for Coastal Studies so when you take a whale watch with us you are also helping to SAVE them. We have two 100 foot boats that are the most modern and fastest in the fleet. Vineyard, Winery and Distillery We are a 6 acre vineyard on the tip of Cape Cod, producing 16 different varietals of wines. We also have a distillery on site and have started producing rum. We offer wine and rum tastings throughout the day, tours of the vineyard and winery and distillery. American made arts, crafts, specialty foods and live music The Historic Drummer Boy Park in Brewster, MA hosts a variety of traditional American made works at the Brewster Summer Arts and Craft Festival on Saturday July 27 and Sunday July 28, 2019. American made arts, crafts, specialty foods and live music The Historic Drummer Boy Park in Brewster, MA hosts a variety of traditional American made works at the Kill Tide Arts and Craft Festival on Saturday August 24 and Sunday August 25, 2018. 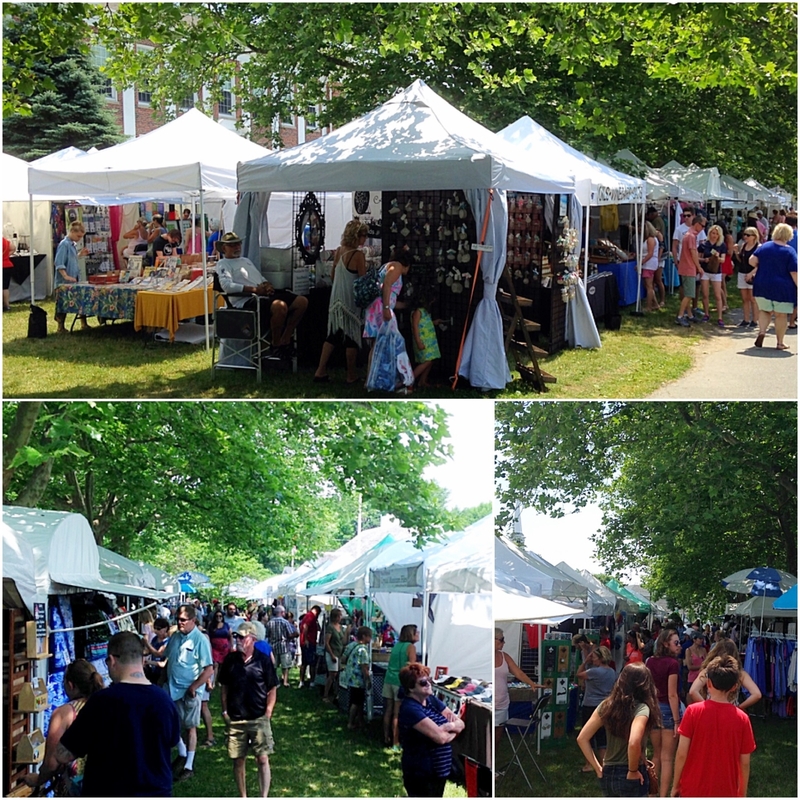 Shop American made arts, crafts and specialty foods The Chatham Community Center Lawn will overflow with American made arts and crafts for the Liberty Arts & Craft on Saturday July 6 and Sunday July 7, 2019. 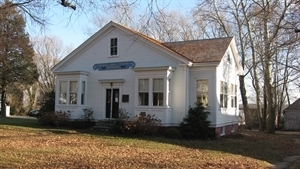 American made arts, crafts, specialty foods and live music The Chatham Community Center Lawn will overflow with American made arts and crafts for the Chatham Summer Craft Festival on Saturday August 3 and Sunday August 4, 2019. 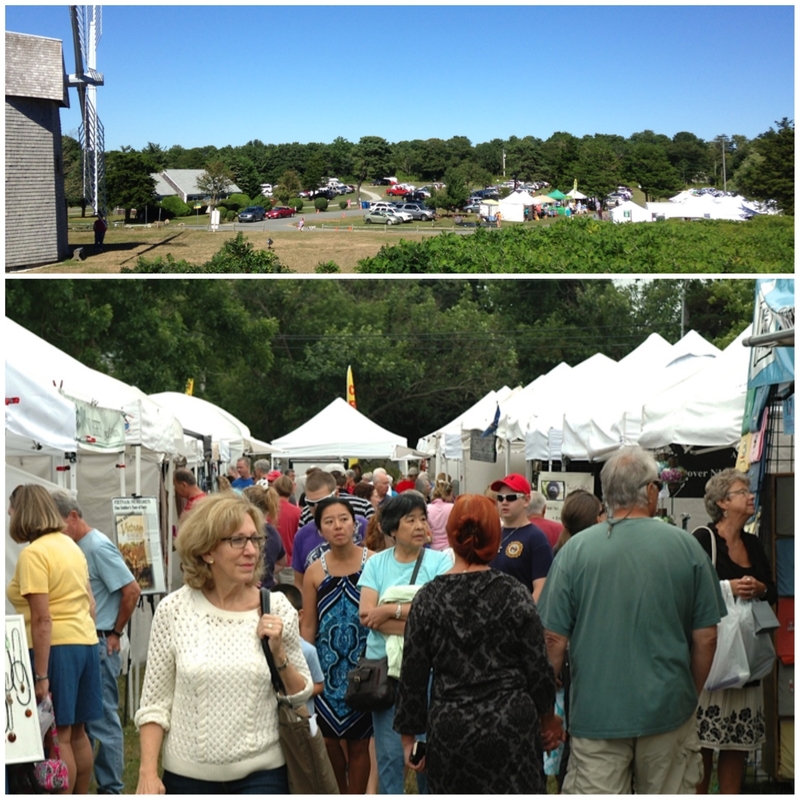 American made arts, crafts, specialty foods and live music The Historic Drummer Boy Park in Brewster, MA hosts a variety of traditional American made works at the Fathers Day Weekend Arts and Craft Festival on Saturday June 15 and Sunday June 16, 2019. Currently as low as $154.00/night! 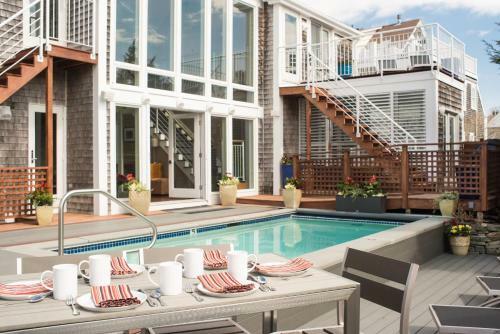 Situated 200 metres from Provincetown Library 8 Dyer Hotel offers accommodation with free WiFi in Provincetown. 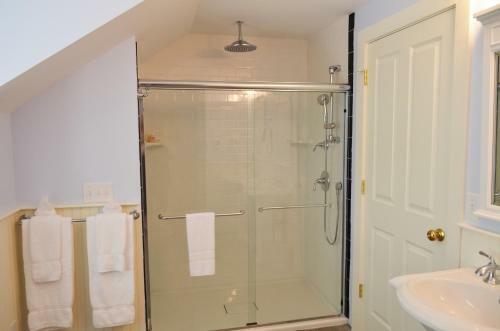 This property is located a short distance from attractions such as Commercial Street. Guests can make use of free bikes. Restaurant. 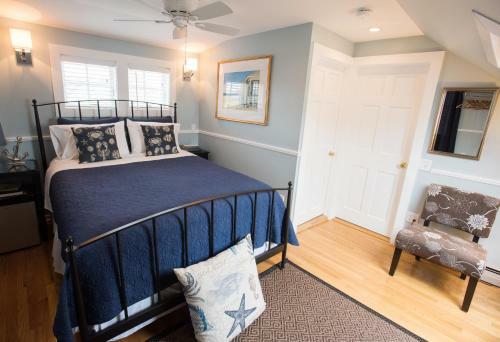 Featuring a small beach with a dock overlooking beautiful Pleasant Bay this bed and breakfast resides in the elbow of Cape Cod and offers individually decorated rooms with private spa-style bathrooms. Free Internet, Non Smoking Rooms. 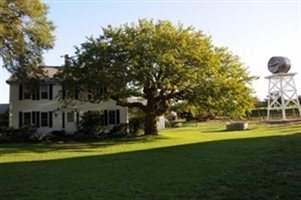 Historic charm a convenient location in town and free transportation are highlights of the Admiral's Landing B&B. Dormer windows and exposed beams add character to this inn set in a restored 1850s captain's house. Free Internet, Non Smoking Rooms. The best time to visit Massachusetts is in the fall and summer. Fall temperatures are cold with averages in the upper 40's and highs in the mid 50's. Nights are cold with lows in the upper 30's. Summer temperatures are mild with averages in the upper 60's and highs in the mid 70's. Summer nights are cool with lows in the upper 50's.